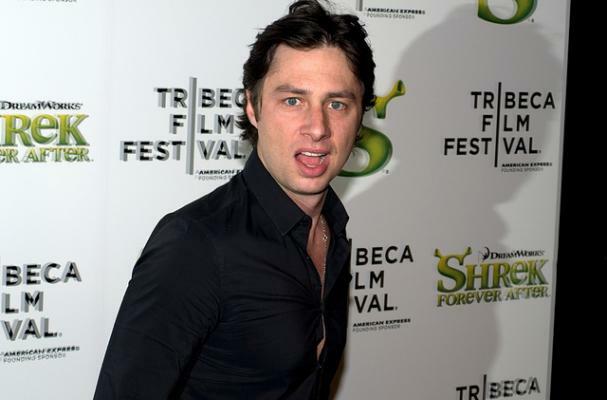 Actor Zach Braff recently revealed a fitness tip former bodybuilder Arnold Schwarzenegger gave him at a California gym: eat your carrots! "He came up to me and said, 'What's your workout goal?' I panicked and said I wanted to look like Brad Pitt in 'Fight Club.' He said, 'You need to eat a lot of carrots.' So I ran home and ate a lot of carrots, but I still don't look like Brad Pitt in 'Fight Club,'" Braff explained. For more fitness secrets from another elite athlete, check out this article featuring Cappie Pondexter of the WNBA.